 Over the August Bank Holiday weekend the Extreme Sailing Series™ visits Cardiff for the seventh year running for the only UK Act of the 2018 season, as part of the Cardiff Harbour Festival. The enclosed bay provides the ideal Stadium Racing venue for spectators to get up-close and personal with the racing from all sides. For a truly unique experience, including the chance to get on board the flying GC32 catamarans during racing, take a look at the range of VIP packages that are available on the VIP tickets page. What will the weather be like? Sunshine is likely but rain is always a possibility so be prepared for every eventuality. 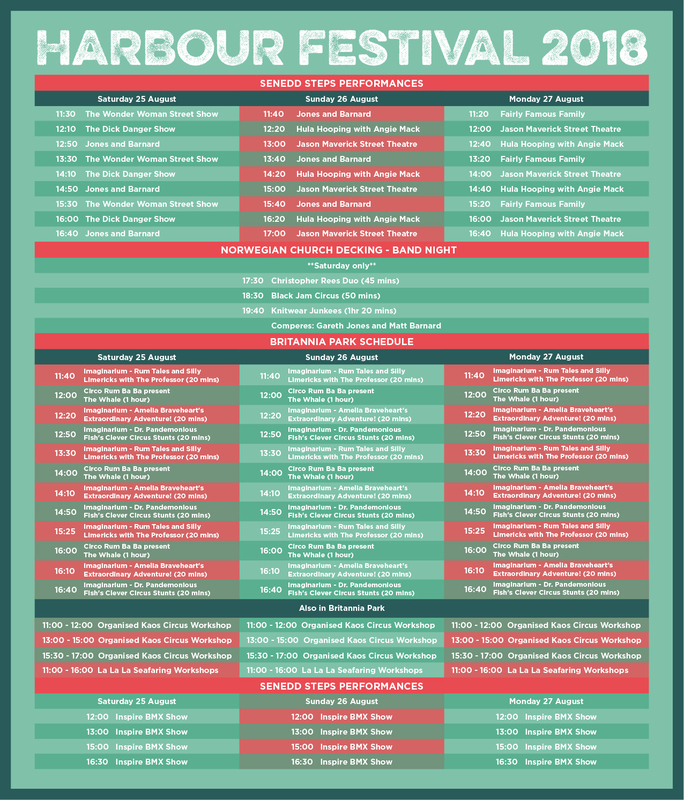 What should I see and do while I’m there? Twice voted European City of Sport, there is plenty to get you in the competitive spirit in the Welsh Capital, not least the GC32 Stadium Racing. With numerous major sports venues hosting rugby union, cricket, football, athletics and ice hockey – including Principality Stadium and Sophia Gardens – pick a sport and show your support. Famed for its sheer number of castles, Cardiff Castle is a prime example. The motte and bailey castle sits proud atop a hill and shows centuries of alterations and additions, encompassing 2000 years of the city’s past. What traditional delicacies should I try? A posh version of the British classic cheese on toast, Welsh rarebit is a local delicacy which consists of a cheese sauce poured over toasted bread. Additional flavouring, such as ale or mustard, is often added. For something sweet, Welsh cakes are a centuries-old custom. These small round treats are laced with currants and baked on a griddle. Any interesting facts? Cardiff’s Coal Exchange was home to the first recorded million-pound business deal in 1904. The magnificent building has played an important role in the city’s industrial history and, following its completion in 1888, Cardiff quickly became the biggest coal port in the world. The plummet in coal prices after World War I saw the industry fall into decline and the building into disrepair, but in 2016 it was restored to its former glory and is now home to a luxury spa and hotel. 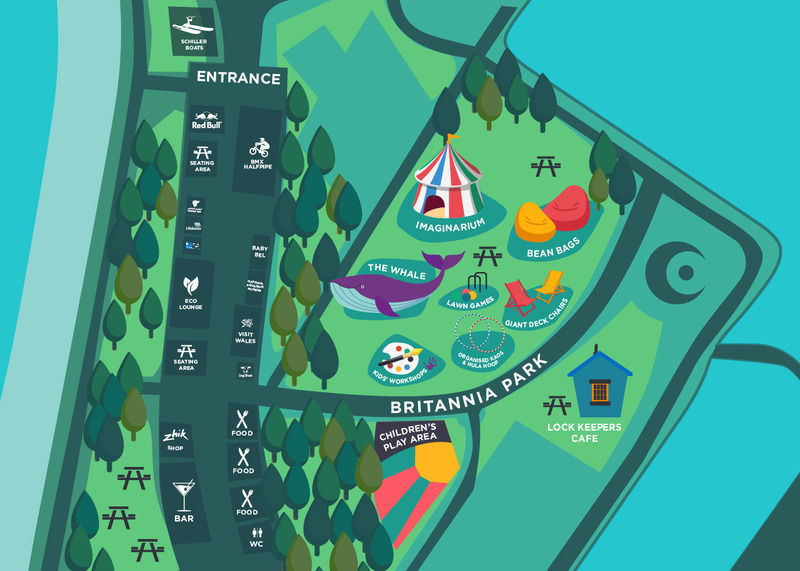 - Organised Kaos - Circus workshops throughout the day including diabolo, juggling clubs and acrobatics etc. What’s happening at the Senedd steps? Where can I watch the racing? Cardiff Bay provides the Stadium, with the best view available from the Race Village by the Norwegian Church. ​See below a recommended hotel available to book during this year’s event. 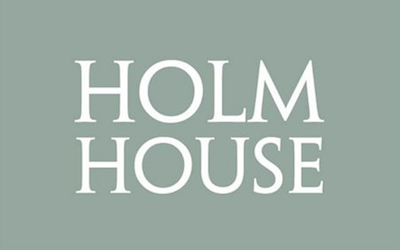 Please note, Holm House will be running a daily shuttle service to and from the event. Please speak to reception for more information. Holm House is designed to ensure you relax, unwind, enjoy the seaside location, and feel completely at home. Nestled in more than over 650 acres of beautiful Welsh countryside the Resort with its 143 bedroom hotel also has two championship golf courses, Wales’ largest spa, an award-winning restaurant and exceptional sporting facilities - making the Vale Resort one of the UK’s most desirable golf and leisure break destinations.